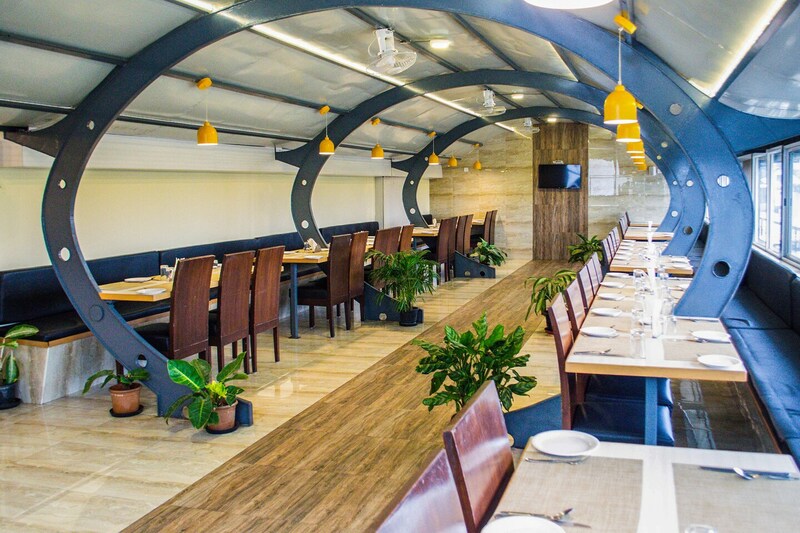 Rooms with a classy and lovely decor with inhouse restaurant and conference hall. The rooms provided by Chevron Brigade have been decorated as elegantly as its exteriors. This wonderful piece of property in Bengaluru offers well-furnished and comfortable rooms. The rooms are spacious and have been painted in warm colors. All the windows have been covered with long and thick curtains. The rooms are well-lit and are provided with large windows. The windows provide guests with a lot of fresh air and bright sunlight. The additional features provided by the hotel are card payment in all forms, a constant power backup source, a hair dryer in each room, CCTV cameras and free Wi-Fi. The in-house facilities comprise a common dining area, a conference room, a restaurant and a common living room which can be used as and when required.